The London Photo Festival is a theme based exhibition organised twice per years, and open to amateur and semi-professional photographer. This year I decided to enter the competition, the theme was “Street Photography”. 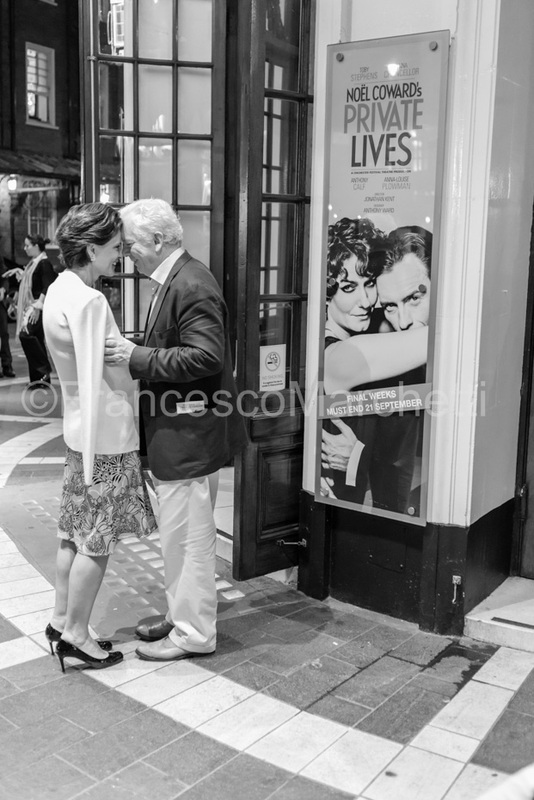 I am very pleased as my entry “Private Lives” has been selected as 2nd runner during the private viewing, by the guest judge and photographer Colin O’Brien. It is an encouraging reward and one I am proud of, given the variety of works on display. A master class and portfolio review with Zoe Whisham, Commercial Photography Consultant and Mentor, was also a good opportunity for me to have a constructive feedback on previous works, and identify future area of development. Thanks to the London Photo Festival for this great opportunity, and well done to the organisers Emma and Kit for the enthusiasm and commitment to the event.